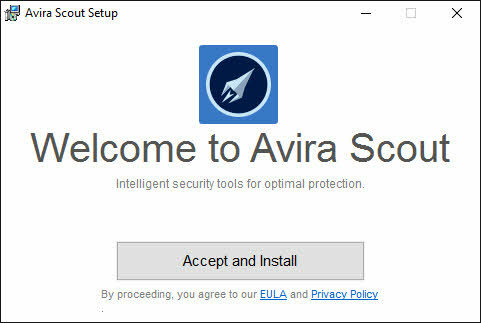 Avira Scout browser is a new browser from Avira and it is now available for everyone to download for free.This is a early access version and still in heavy development stage. 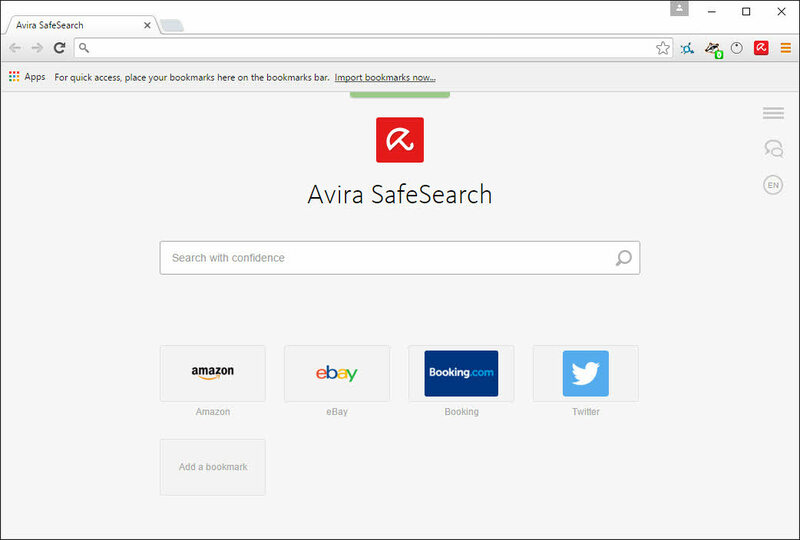 Avira Scout is based on Chromium and it is built with security and privacy as a central focus. It will run on Windows 7 or later version of windows and Intel Pentium 4 or later processor. 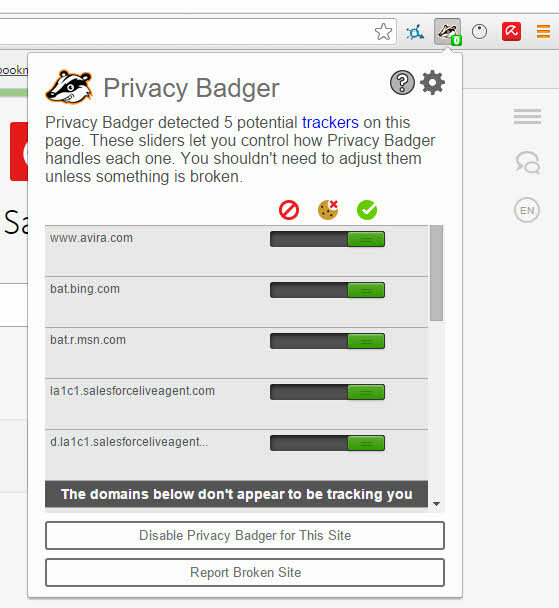 By out of box it comes with the Privacy Badger extension, the Avira Browser Safety extension, he HTTPS-Everywhere extension and Avira SafeSearch search engine. Automatically blocks infected and phishing websites. 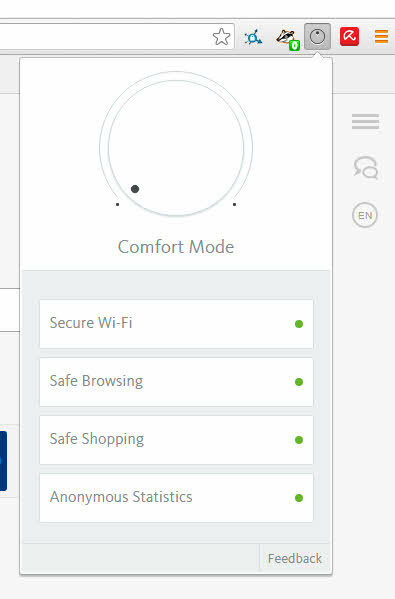 Automatically forces websites to use the https protocol. Integrates a no track functionality. It does not collect data.